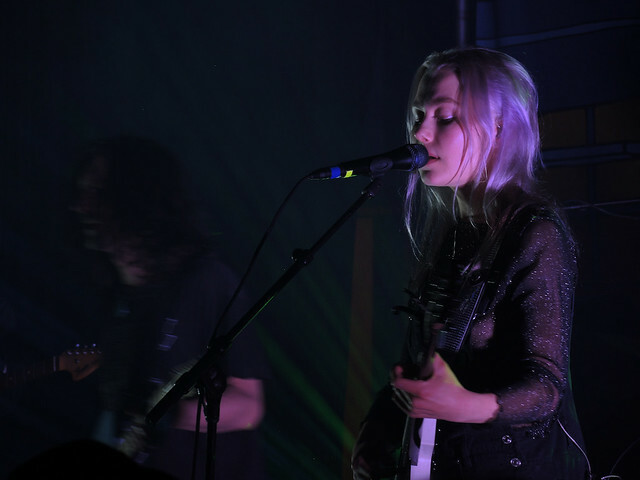 Phoebe Bridgers | Flickr - Photo Sharing! Phoebe Bridgers of Better Oblivion Community Center, Gothic Theatre, Englewood Colorado. shin ikegami, Robert GLOD (Bob), and 3 other people added this photo to their favorites. Alberto Quintal Alberto, the image above reminds me when I tried gigs with one of my P7X00 cameras....do you remember those days when You helped me with those images!!! Yes, ColetteSimonds! !These cameras are awesome! !